The nine biggest users of natural gas from the Groningen fields will be required by law to stop this in five years time, economic affairs minister Erik Wiebes told MPs on Monday. The nine companies all use more than 100 million cubic metres of gas a year and will now have to switch from low calorie Groningen gas to high calorie gas from elsewhere or more sustainable energy sources, Wiebes said in an update. The nine companies, which were not listed by name, include energy firms with gas-fired power stations, chemicals companies and companies in the artificial fertilizer and concrete industries. Some 200 other companies which had been warned in January they would have to stop using Groningen gas will now have to focus instead on becoming more sustainable, Wiebes said. 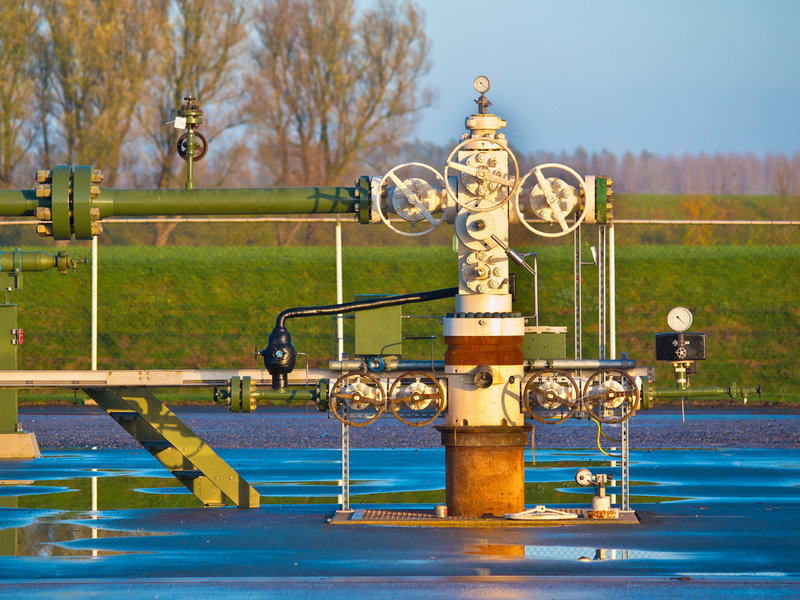 Gas users lobby group VEMW told the Financieele Dagblad when the plans were first announced in January that converting to take a different sort of gas is a ‘complex operation’ which cannot be completed by 2020 – the original deadline. Dutch households can continue using Groningen gas as long as the fields are productive because domestic equipment is not suitable for high calorie gas. The government has set aside €75m to compensate the nine companies for the costs they will have to make to meet the legal requirements, Wiebes said. Talks are under way with several of them.